Micromax Canvas Breeze Tab P660 is the latest voice calling tablet launched by Micromax in India for Rs. 9,999. 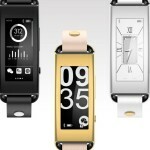 The device has 7.85-inch IPS display with screen resolutions of 768 x 1024 pixels. It has dual SIM support and runs on Android 4.2 Jelly Bean OS. The Micromax Canvas Breeze Tab P660 has 8GB of internal storage and also adds microSD card slot for memory expansion. 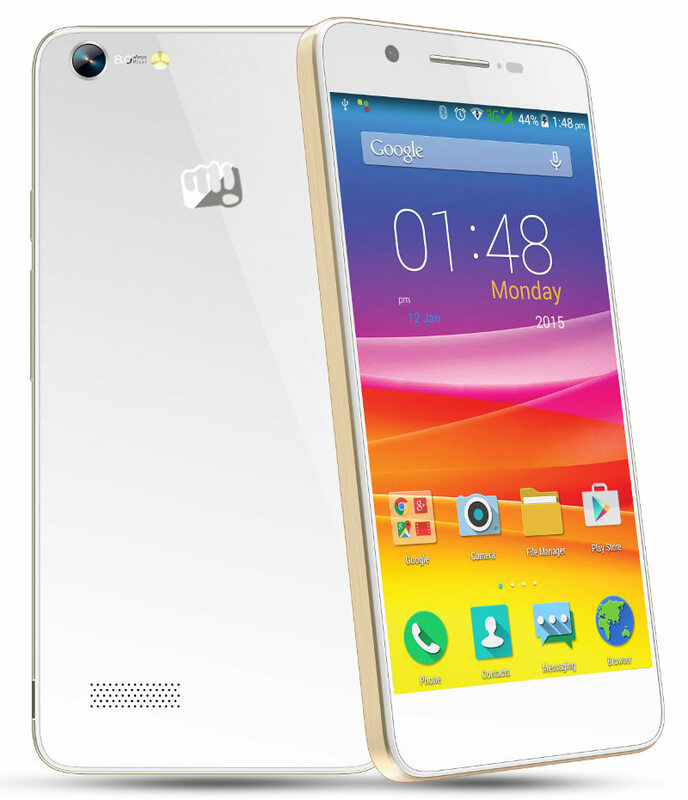 It is powered with 1.2 GHz Quad-core MediaTek MT8389WM processor coupled with 1GB RAM. It has 5MP of rear camera and is accompanied with 2MP of front facing camera. The connectivity options includes 3G, Wi-Fi 802.11 b/g/n, Bluetooth and GPS and there is 4000mAh battery on the back. 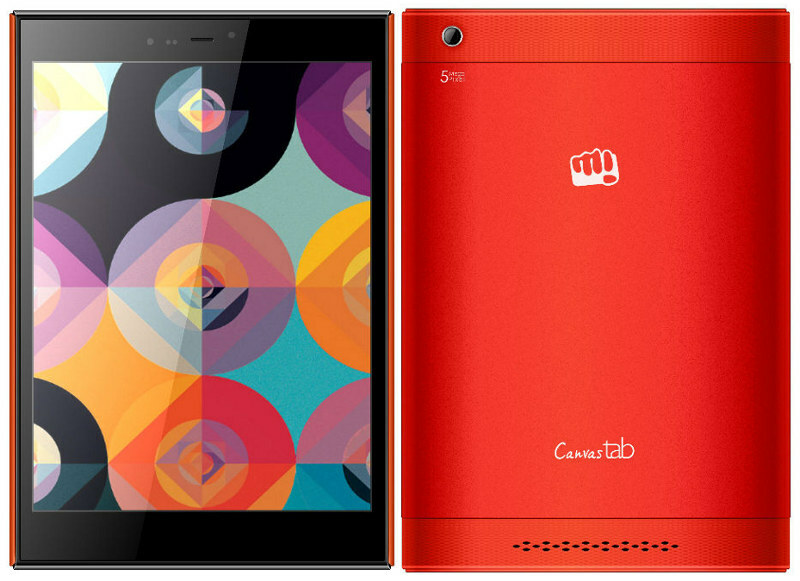 The Micromax Canvas Breeze Tab P660 Android tablet comes in black and red colors and has price tag of Rs. 9,999. The device would be available exclusively on Snapdeal online retailer store. It also comes with 500 MB free data per month for a period of 6 months for Aircel customers and a free Micromax MMX440W Wireless Router with 4400mAh power bank worth Rs. 2,499.